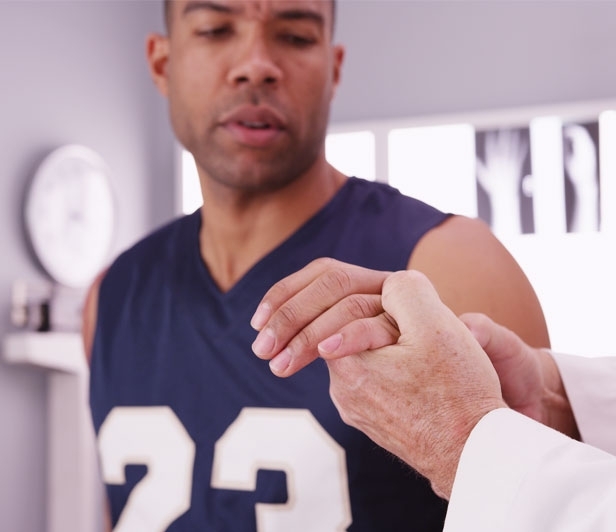 Athletes with different skill levels, motivations and goals share the need for a comprehensive sports medicine program that can be tailored to each athlete’s goals and deal with the increasingly common sports injuries. 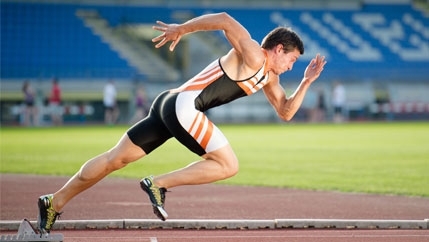 At McLeod Sports Medicine all athletes, professional and recreational, receive the same high quality level of care. 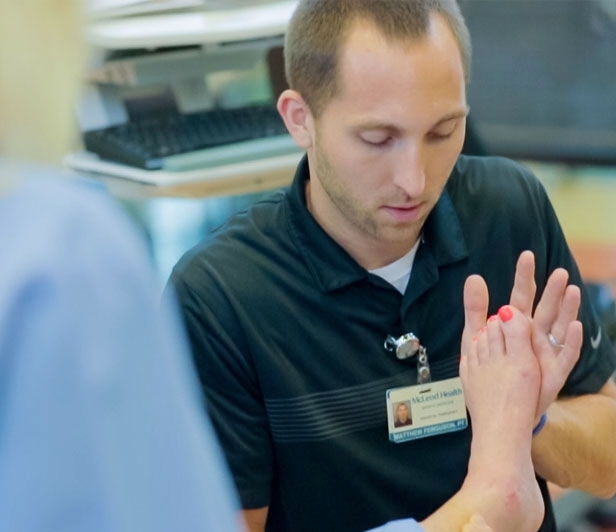 In addition to providing specialized assessment and treatment for sports-related injuries, our clinical team educates area athletes, coaches, and parents about injury prevention. 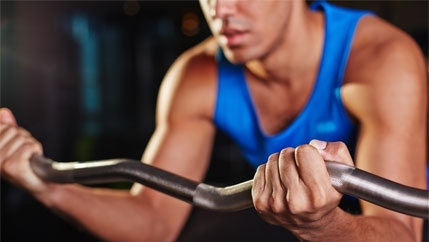 Educational programs teach proper strength building, flexibility, conditioning, endurance, and training techniques that help minimize the risk of injury. 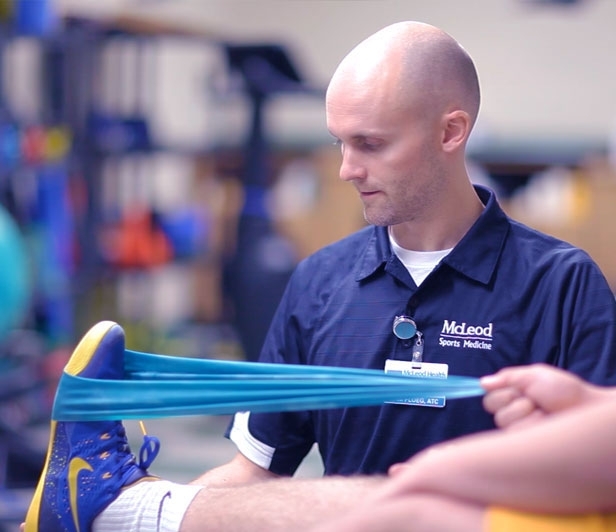 In addition to providing specialized assessment and treatment for sports-related injuries, our clinical team educates area athletes, coaches, and parents about injury prevention. 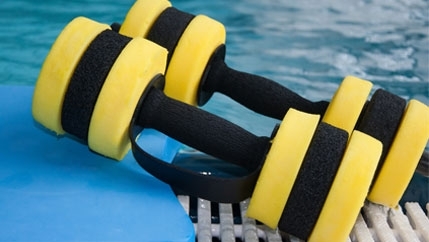 Educational programs teach proper strength building, flexibility, conditioning, endurance, and training techniques that help minimize the risk of injury. 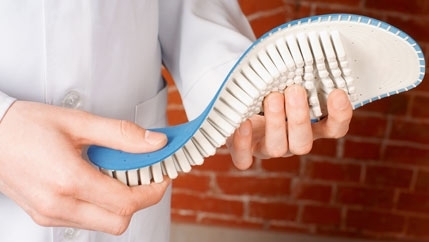 Our therapists work to improve your range of motion, strength, endurance, aerobic conditioning, progression of weight-bearing status, walking and balance. 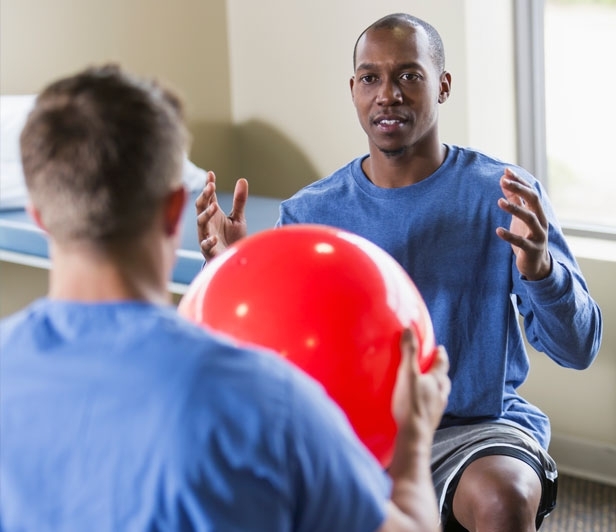 Certified Athletic Trainers develop expertise in orthopedic and musculoskeletal disciplines for injury prevention, assessment, treatment and rehabilitation. The athletic trainer cares for the athletes, working to prevent injuries. Certified Athletic Trainers also receive training in nutrition, biomechanics, education, counseling, physiology, psychology and conditioning. 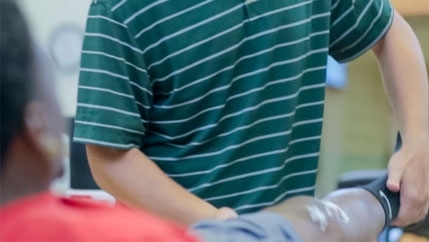 Our Athletic Trainers provide outreach services to high schools and colleges in the area.